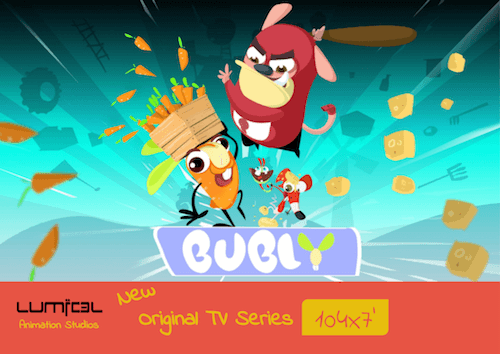 “Bubly” is a 2D animation series for kids with universal appeal and theme. 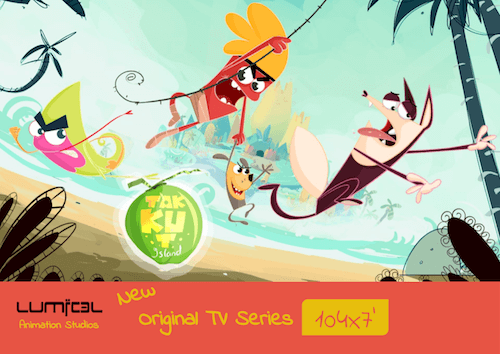 The animation is a slapstick action comedy with series of gags, which tells the story of a constant chase between a huge Bulldog and three naughty neighbors - a Rabbit, Rat, and Worm. 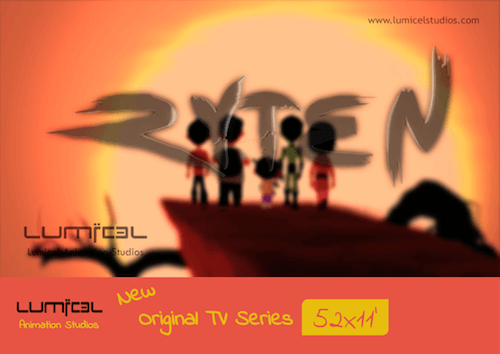 The story revolves around how two kids with the help of their grandpa and friends protecting anyone stealing the magic fruit in a beautiful Shola Forest with astonishing instant energy and magic. 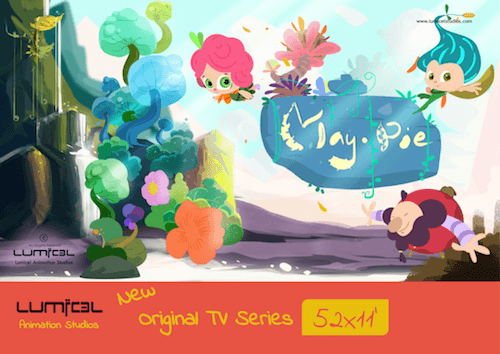 The series will contain 11 min episodes.